Your message will be sent to Anita Otano. As a successful estate agent, Anita brings her communication and negotiating skills to assist her clients in buying and selling their homes. Combined with her extensive client base within the entertainment industry, Anita is uniquely qualified and has successfully represented buyers and sellers of properties ranging from condos to multi-million dollar estates in some of the most sought-after enclaves in Los Angeles. 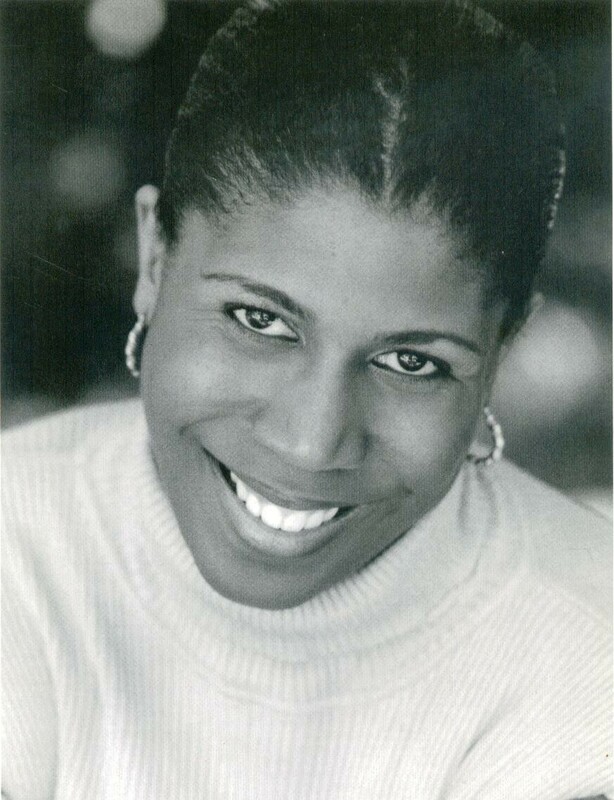 Anita also attended some of the more prestigious universities in the United States, including New York University where she studied Drama and Theatre Management, Morgan State University in Baltimore, Maryland where she earned a Bachelor of Science degree in Information Systems and Harvard Graduate School of Business Administration where she received a Master in Business Administration degree. Let Anita Otaño help you realize your real estate goals.